The Beach Group is pleased to announce this 873 square foot condo is new to the market in the heart of Destin. 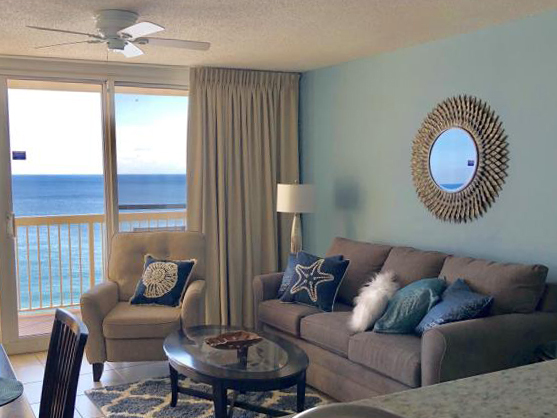 Located on the 9th floor, this condo offers breathtaking Gulf views as far as the eye can see. 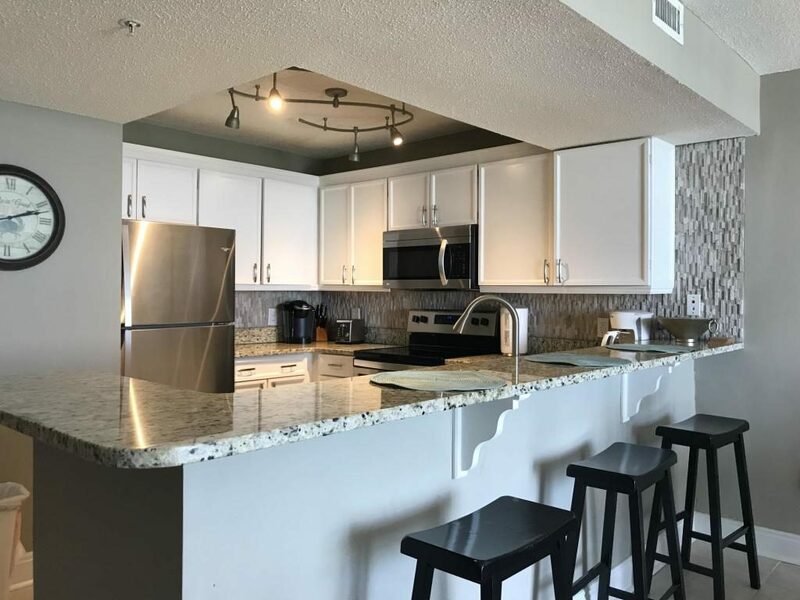 With new appliances and HVAC that is less than three years old, this condo has been completely renovated. Averaging $45,000 in gross rental over the past three years, this property is a great second home, vacation home or income producing property. Offering a great location central to shopping, dining and recreation, Pelican Beach Resort residents enjoy access to amenities including a large Gulf front pool, kidding pool, indoor/outdoor pool, beachside tiki hut, game room, lighted tennis courts, hot tub, fitness center, sauna, sun deck, arcade, on-site restaurant, conference center, covered parking and more. 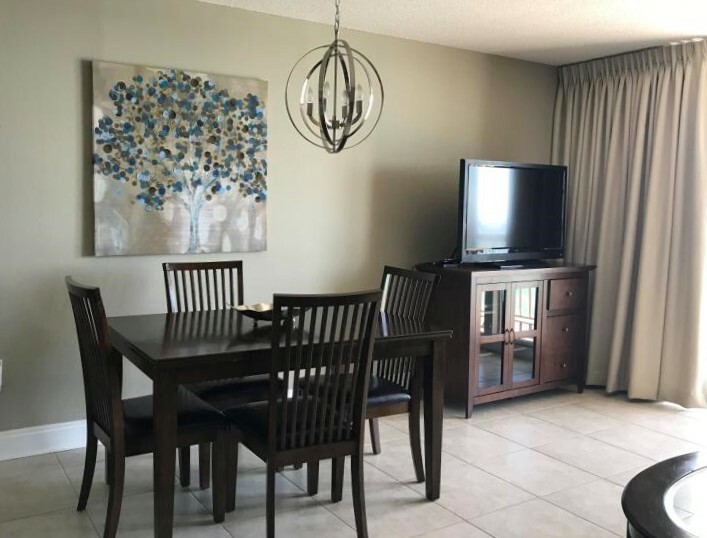 To schedule a showing or for more information on this condo, contact The Beach Group today!